An exciting Hamilton Conservation Authority (HCA) project to realign lower spencer creek into a more natural, meandering channel promises ecological benefits to the floodplain ecology. But will users of the popular Spencer Creek Trail lose out? 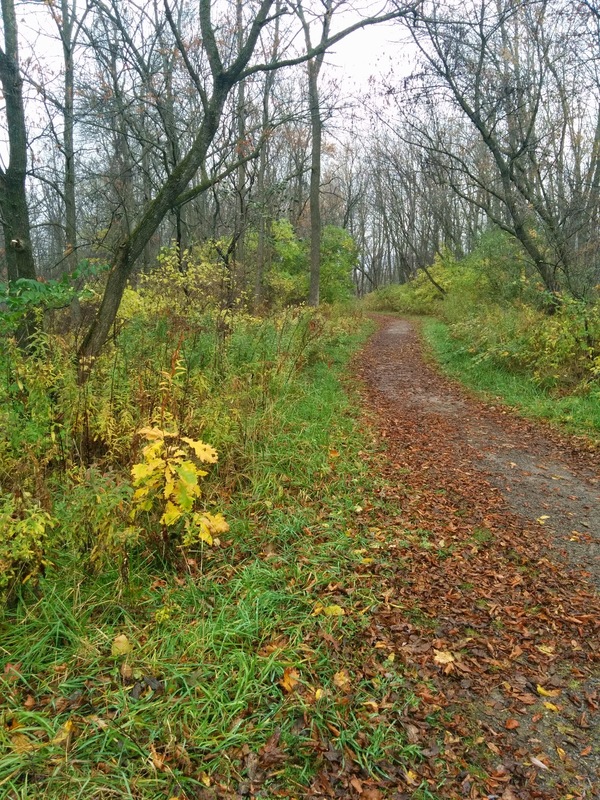 The Hamilton Conservation Authority is in early stages of planning, but are hoping to keep some form of trail through natural features. It's too early to say, according to Scott Peck, Director of Watershed Planning and Engineering. "The preliminary design is to move the trail closer to Cootes Drive, but we are looking at an Environmental Assessment as part of the overall design," says Peck. Citizens will be consulted about both the natural and recreational aspects of the creek design. There is no consideration being given to creating a trail to the south of the current creek alignment, due to the sensitive nature of those lands, says Peck, who was just coming from a meeting on the subject. The lower Spencer Creek Trail is built on the remains of the H&D Rail line which was constructed in the late 19th century. The creek was re-routed from its original meandering channel then, and the resulting straight channel has diminished the creek's function for habitat and seasonal flooding of surrounding land. 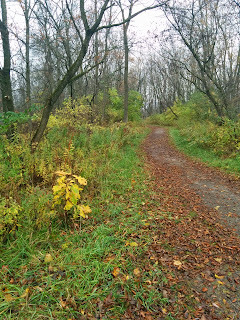 The parallel Cootes Drive Multi-Use Trail is a paved, multi-use trail beside Cootes Drive. The realigned creek will be closer to the Cootes path than it is now, as the creek will bend back and forth primarily north of it's current channel, according to preliminary design. The HCA has some funding in place for the project, and is reviewing the plans before getting public input through an Environmental Assessment. It's always a balancing act between recreation and nature. I tend toward giving more to nature, and adjusting to a healthier habitat by seeing the value in the trade off. It's not easy, especially since people generally resist change. 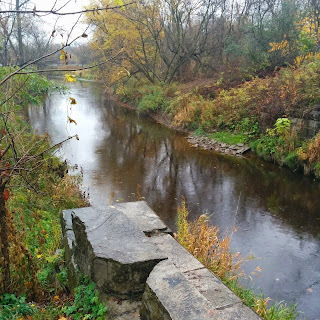 Do you use the Spencer Creek Trail? What do you think about the possible changes?